For a strategic deposition location at the heart of downtown Los Angeles, this is your perfect choice. 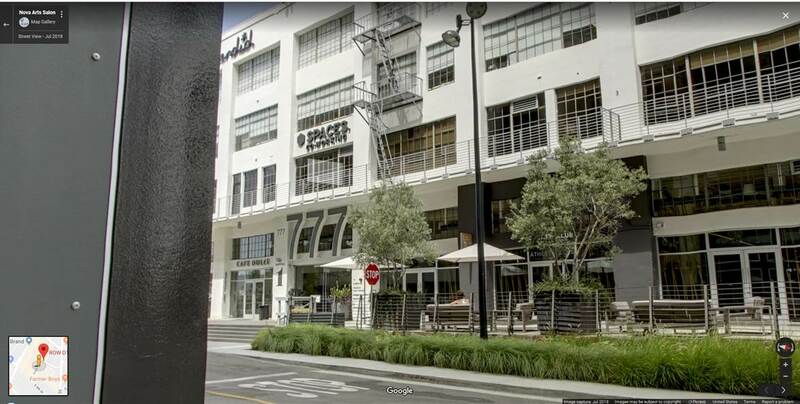 At the Spaces Fashion District, you can work and innovate in an exciting, historic community located within minutes of the Arts District. Our TO&A litigation staff is always available to facilitate your court reporting/deposition needs. 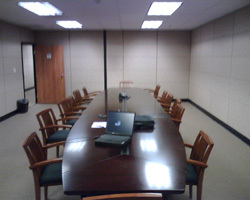 - Go upstairs into the Spaces location/ROW building as that is where the deposition will be held.